You can easily stay in touch with the people who are millions of miles away from you. With Facebook, Twitter you can stay connected to people all over the world even without paying a single cent. Everything has become possible because with advanced technology which keeps people connected to each other via Internet. Even if you want to purchase something you can easily get it through paying online even if the market is miles apart from you. You can pay online for services, gadgets and online things like any software. Even if you are living in a different country for job or studies then too you can stay connected with your friends and family. There are millions of apps available through which you can stay in contact and easily talk to people who live in aboard or overseas. In the meanwhile the main thing people focus on is online transaction. Yes, everything is available online, from purchasing anything to sending money to friends, family or relatives. You can easily do that. But you know monetary transaction from one country to another included additional fee depending on the service you are using to transfer money, currency, country and the amount you are transferring. Just forget transaction via banks as it involves unexpected fees and a laughably bad exchange rate that might cost you hundred of dollars in the course of an international money transfer and no one wants to waste so much money in just transferring. So, what is the best way for international money transfer which is reliable, fast and includes lesser transfer fees? Most of the time people don’t find out the best ways to do that and forced to do transaction via banks which involves unfavorable currency taxes. For this keeping in mind, we have compiled some best ways for monetary transaction globally. Check out the list. PayPal Holdings, Inc. is an American company operating a worldwide online payments system. Online money transfers serve as electronic alternatives to traditional paper methods like checks and money orders. PayPal is one of the world’s largest internet payment companies.The company operates as an acquirer, performing payment processing for online vendors, auction sites and other commercial users, for which it charges a fee. It aids in transferring money from one person to other irrespective of the geographic region without ease. NETELLER is an e-money/e-wallet stored-value service owned and operated by publicly traded British global payments company Optimal Payments PLC. 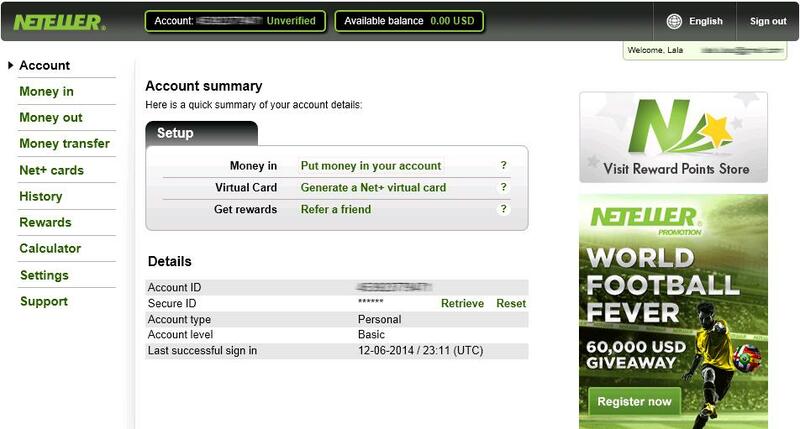 People in over 200 countries use the NETELLER service to transfer money to and from merchants, such as forex trading firms, social networks, or online gambling firms, and can withdraw funds directly using the Net+ card or transfer the balance to their own bank accounts.Depositing money into your Neteller account requires a 2.5-percent fee when using Visa or Mastercard sources. Neteller allows users to deposit money online to be used as a funding source for the prepaid Discover Network card that can be obtained from the system. Other Neteller supported eCommerce and functionality is also available as an online payment method. CurrencyFair is an online service that helps you to transfer money all over the world cheaply. Everything is completely transparent with CurrencyFair. Your money will be arrived at the right money without any unexpected delay. It is fast and efficient way. You can choose the bank account you want to send or receive the money and even the timeline. With CurrencyFair you can save up to 90% on the international transfer fees. According to your needs it provides you with the best and lowest cost. No matter what your profession is an international student, business owner, retired expat, overseas worker or foreign property owner, CurrencyFair is just the right place for global transfers. 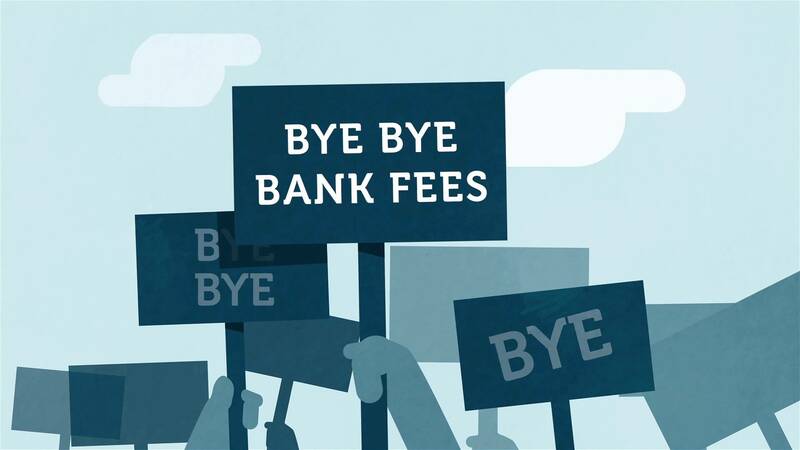 TransferWise is another clever way to send or receive money globally which actually beats the banks fees. It saves up to 90% of your money and provides the real exchange rate with no additional charges at all. TransferWise is safe and secure as well as fast and reliable that process the transfer in one day. The service is easy to use and quiet effortless as it allows you to set up transfer from any device. You can pay with or from your card of your bank. MoneyGram is an affordable, reliable and easy way of money transfer domestic and international. It provides you a convenient way to receive and send money around the world over traditional banks and credit cards. The network of almost 347,000 agents in over 200 countries allows you to find the location nearby to send or receive money. The service provide by MoneyGram is fast provides the same day services and money can be arrived as fast as 10 minutes for best case. If there is an emergency of sending money or sending money for any special occasion, MoneyGram is just the right choice for you. OzForex is another amazing service to transfer money overseas and helps you in saving hundreds and thousands of dollars that you might lose if you transfer money internationally via bank. OzForex is supported over 50 currencies and provides an extremely low flat fee per transaction. OzForex takes care of your entire money using minimum 2014 bit SS certificates that ensure online protection and security. OxForex provides its online app for Android and iPhone mobile users using that you can track your online transfer 24 hours a day. Xpress Money has become one of the largest money transfer network and working with some of the largest and other financial companies. Presently available in 150 countries which gives you quick access to your nearby location. Xpress Money provides seamless, secure and transparent money transfer service and always stays you updates with latest information, tips and trick on you. With Xpress Money you will enjoy multiple benefits and advantages provided. Receive all your money with no hidden cost through various modes including receive money in cash, into your account, in your card or mobile. Love to Hear it from you, comment down below if you want to share something similar. 6 Comments on "7 Different Ways To Send Or Receive Money From Abroad"
I’m glad you loved it. Thanks. Thanks, Do join our Newsletter. Our Pleasure Sir. Keep coming and we’ll keep posting 😉 . Join our Newsletter too. Thanks. Do join our Newsletter.